For all your favorite used Dodge vehicles, including used Dodge Durango and Journey SUVs, used Dodge Dart and Charger sedans, and pre-owned Dodge Grand Caravan passenger vans, head to Courtesy Chrysler Dodge Jeep Ram. At our used Dodge dealership in Grand Rapids, Michigan, you'll find the bold Dodge models you love at prices you can afford. 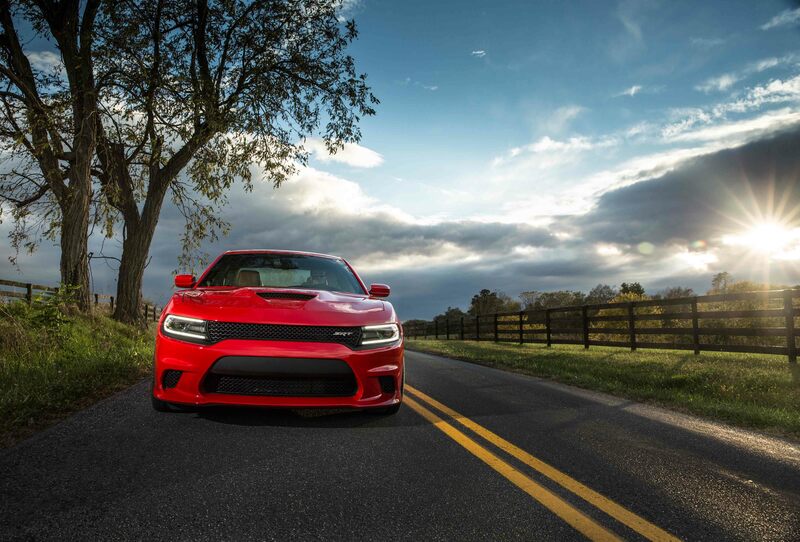 Whether you're after confident styling and aesthetics or precision performance and technology, the Dodge family of vehicles is certain to satisfy. Ready to take on the daring design of a quality pre-owned Dodge vehicle? Stop by and see us on 28th Street Southeast to test drive from the lineup today. Find a used Dodge model at your local Grand Rapids, MI Dodge dealership. Thanks to our strong commitment to excellent customer service, there's not one department at Courtesy Chrysler Dodge Jeep Ram where you won't find friendly professionals ready to help. From special deals and financing, to knowledgeable specialists who know how to take you from dream to reality in a way that makes sense for your personal budget, you won't be disappointed by anything we have to offer at our used Dodge dealership in Grand Rapids, MI. To learn more, get in contact with us now. In the finance department at our used Dodge dealership in Grand Rapids, MI, we take the car-buying process seriously. That's why you'll find a team of highly skilled professionals that knows the ins and outs of car financing and auto loans, as well as all the ways to uncover the best deals possible. Ready to take the next step towards one of the amazing used Dodge models available at Courtesy Chrysler Dodge Jeep Ram? Start by filling out our auto financing application online now, and we'll be in touch to discuss your options.